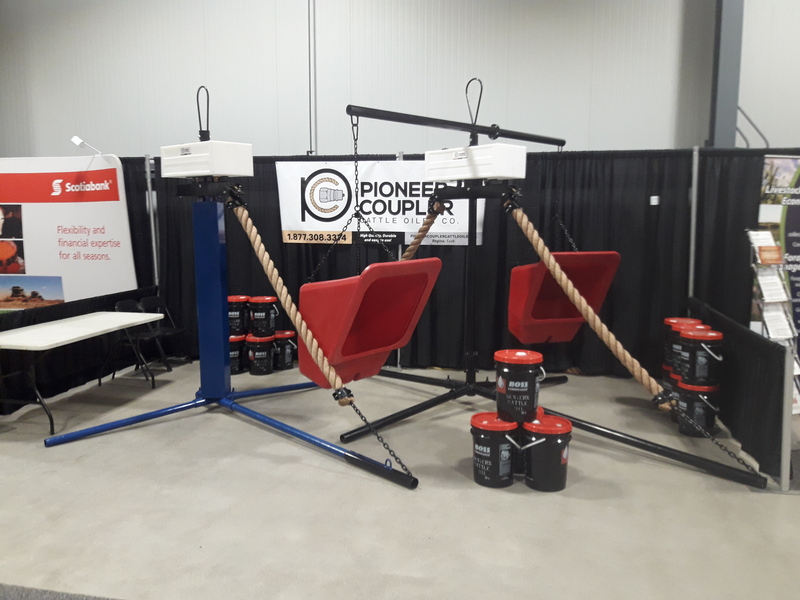 Home | Pioneer Coupler Cattle Oiler Co. The rope conversion kit is designed to be a low maintenance alternative to the blue pumps and wicks. 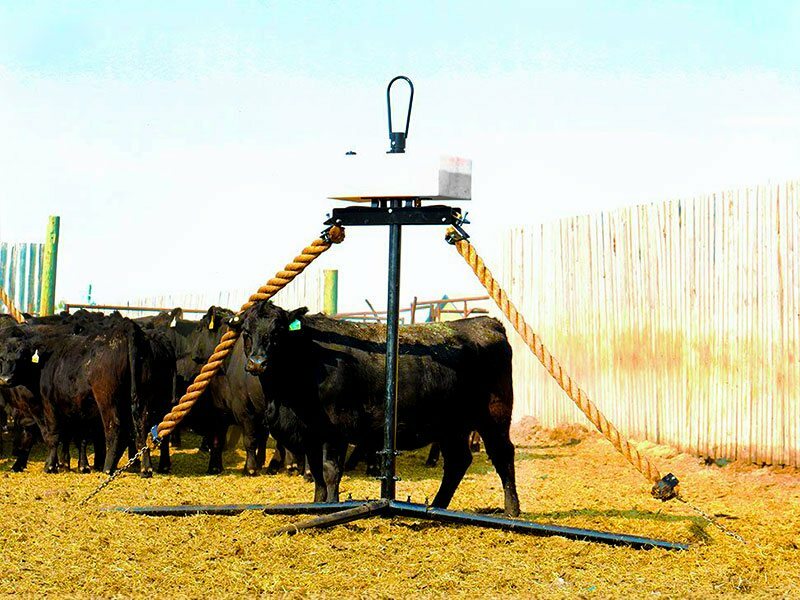 It simply bolts on the blue oiler frame and has all the features of the Pioneer Coupler Cattle Oiler. This allows the frame and square upright tank of the blue oiler to be used as a frame for the rope conversion kit. Our oilers are high-quality, durable, and easy to use! “In 2016 I converted 6 blue oilers using the rope conversion kit. I am very impressed with this system. Following are the reasons why I like it. 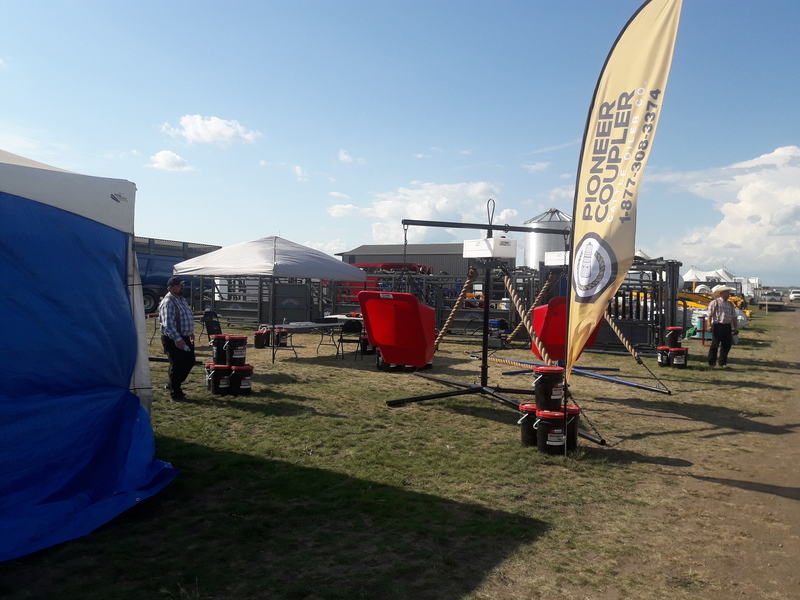 The oiler uses a see-through tank on top which delivers the oil and insecticide with Pioneer Couplers meaning no pump is needed. The Pioneer Couplers are positioned to open and close dispensing oil by gravity as the cattle rub on the ropes. ©2017 | Pioneer Coupler Cattle Oiler Co. | All Rights Reserved.